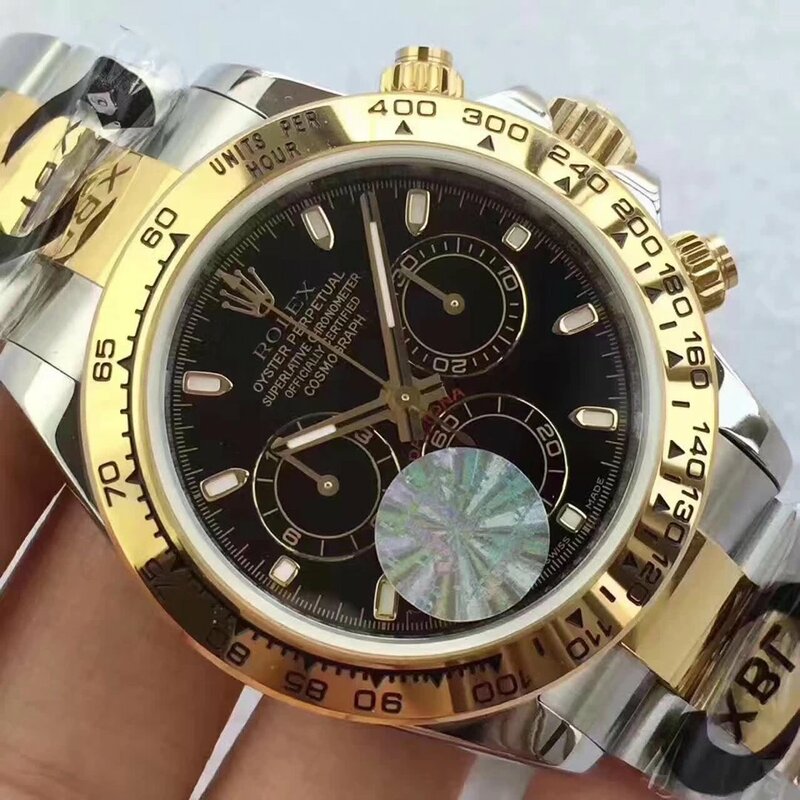 I love this watch and would like to purchase one. 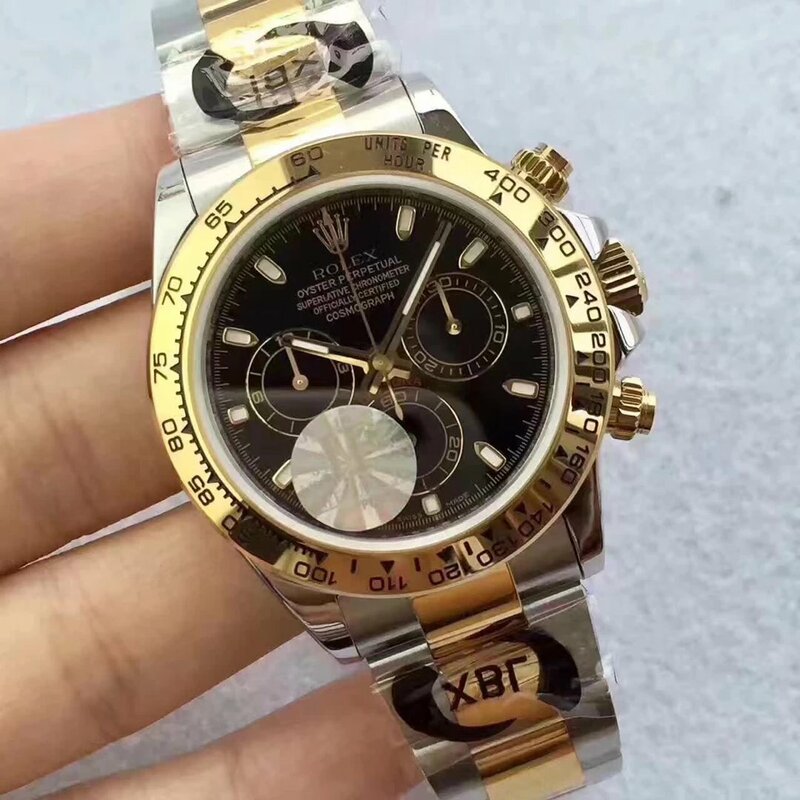 Can I buy from you or is there a reputable dealer that you recommend? 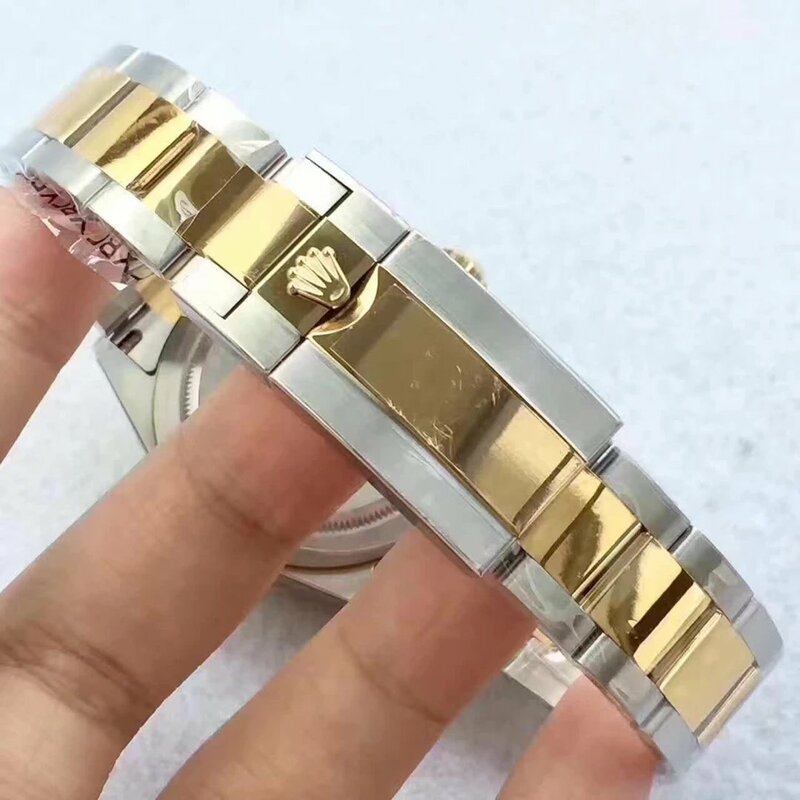 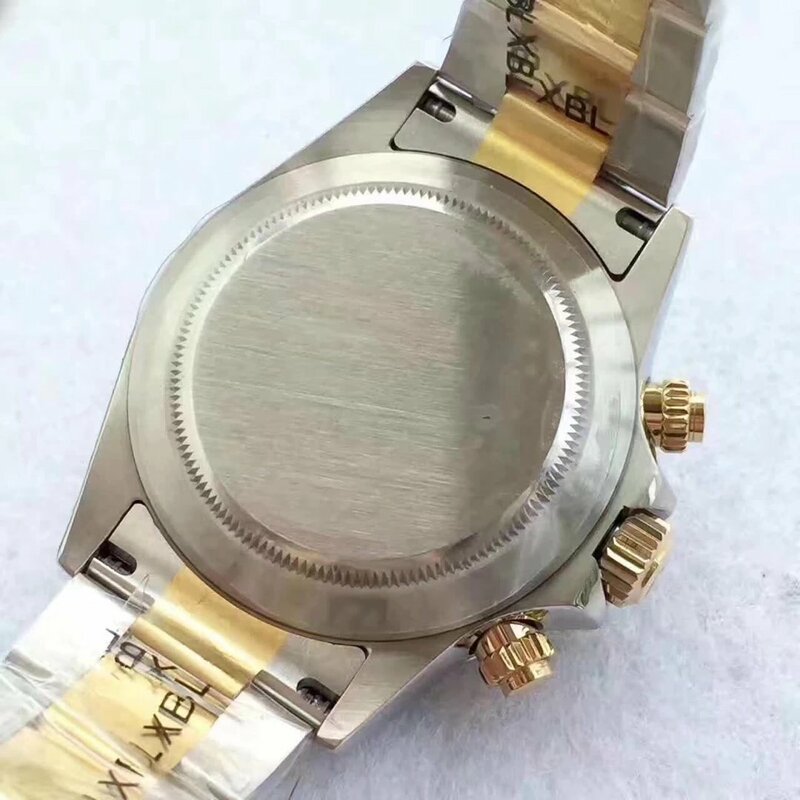 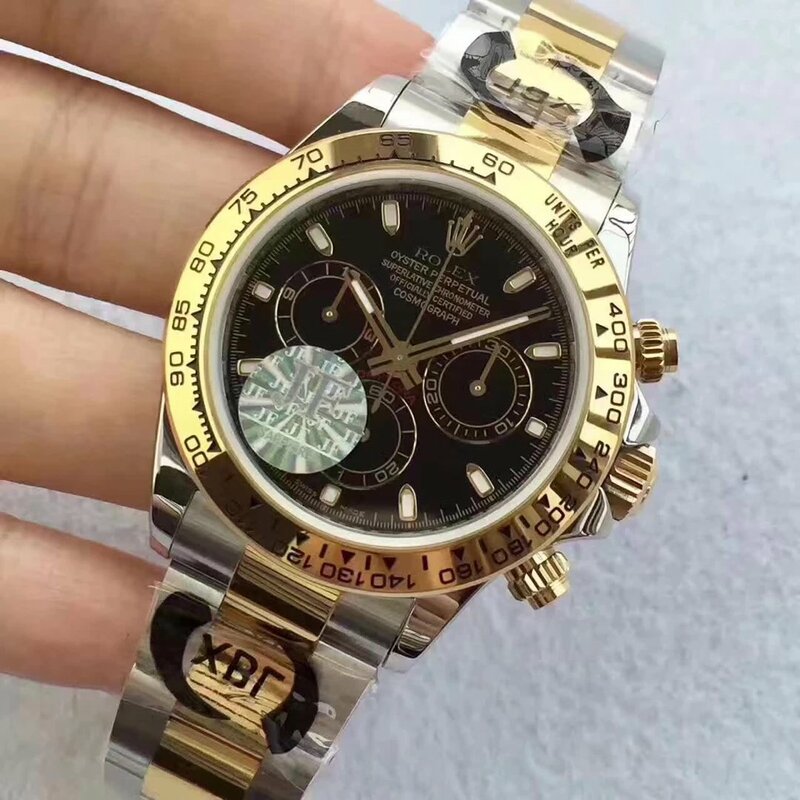 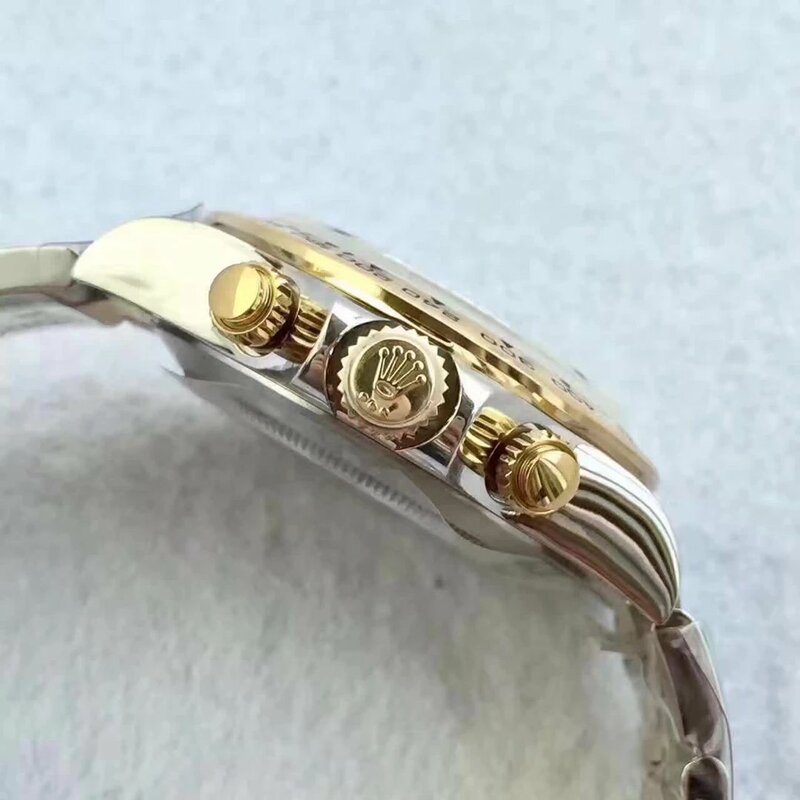 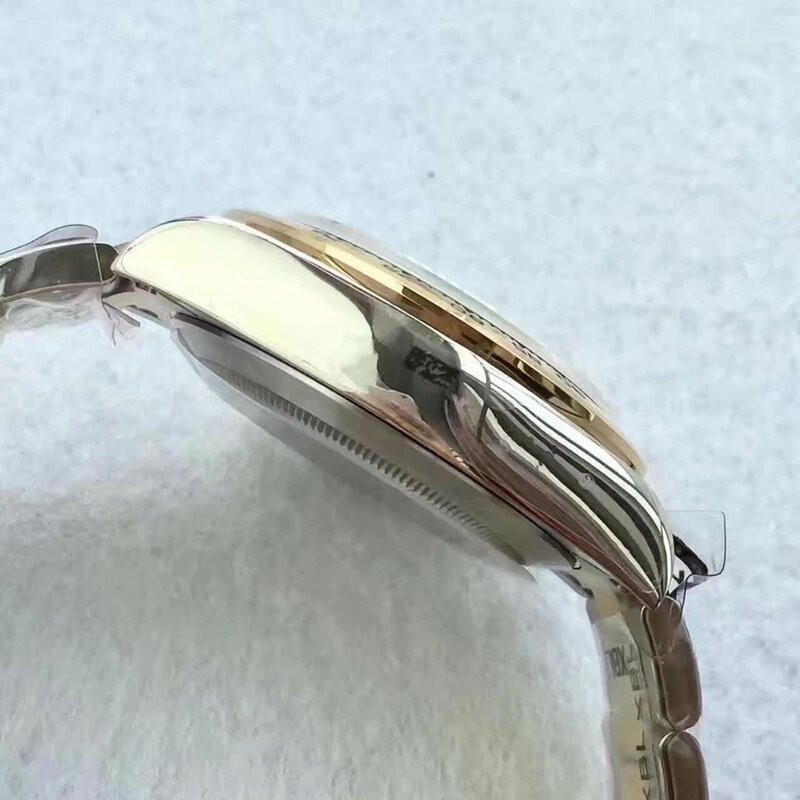 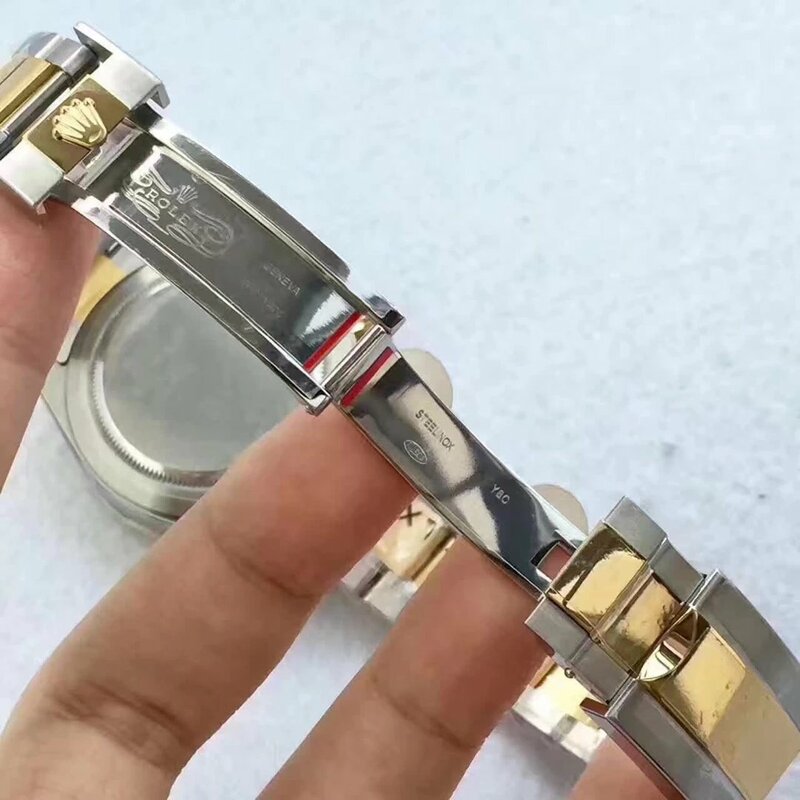 Can you please advise from which supplier I can buy the top quality of the replica watches? 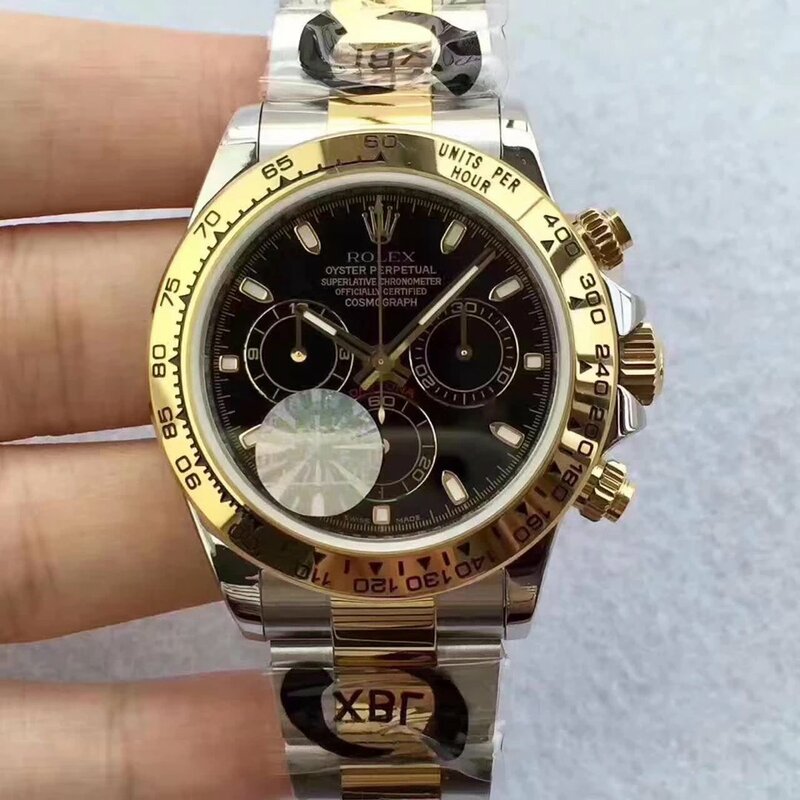 Interested in J12 Rolex Daytona.